Beginning a room's design with a piece of art or object you love is a great source of inspiration. I've found that many clients have a treasured piece they want to be sure to include. As a designer I try to take inspiration from those special pieces. 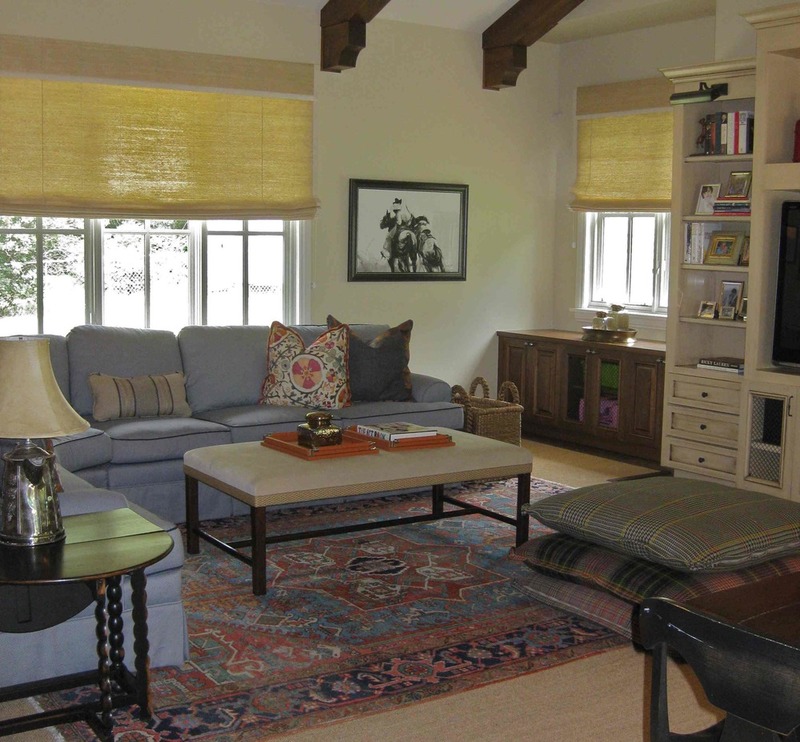 Finding fabrics or furniture that falls in line with what they already like is a sure win. In this room, the client owned an antique Suzani and a pair of antique Argentinean chairs that she wanted to incorporate into the home. 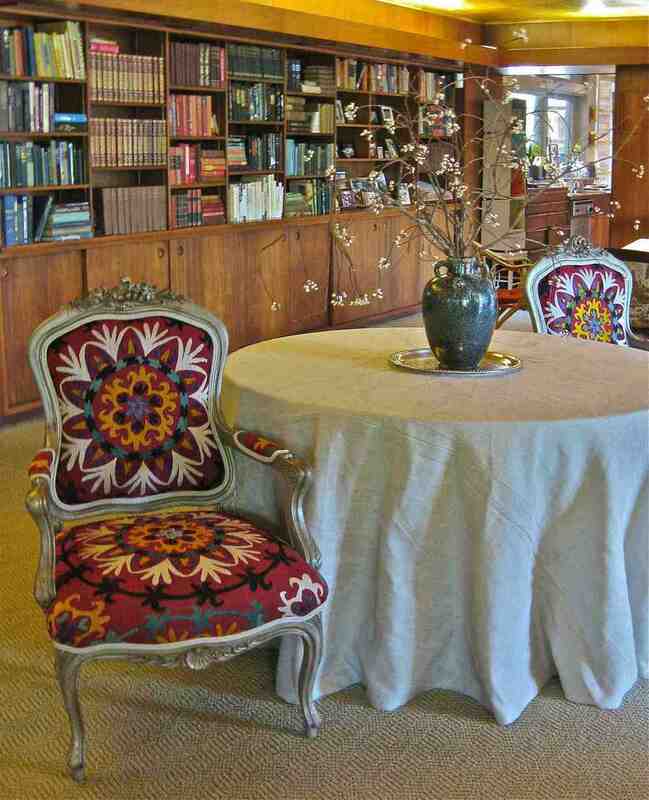 We used a local upholsterer to center the design on the seat and back of the chairs. We made a contrast welt choosing one of the colors from the Suzani. Here the client owned a piece of art from a local denver artist, Duke Beardsley . http://www.dukebeardsleystudio.com/ We included darker piece of furniture to balance the art work and move ones eye around the room.